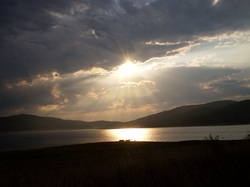 Batak is on of the bigest dams in Bulgaria, situated in western Rodopi mountains. 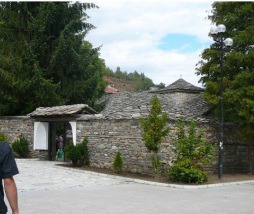 The small church of Sveta Nedelya, built in the centre of the town has become a relic for every Bulgarian. What happened here 130 years ago has made the church into one of the symbols of April Uprising. 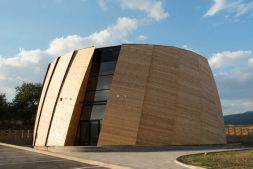 is a paleontological museum. It's biggest trove of bones of anciant animals in Balkans. 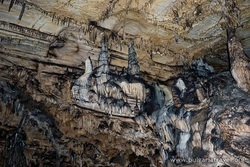 One of the best caves in Bulgaria is situated near Peshtera. 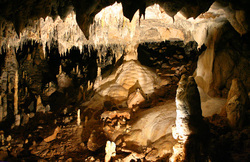 Lepenitza cave is situated in western Rodopi Mountains. 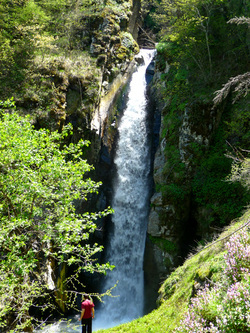 The beautiful Fotinski waterfall is located in the western Rhodope Mountains, east of the village of Fotinovo. It is difficult to access. The route to it starts from the village and is about 1 hour walking along the river.